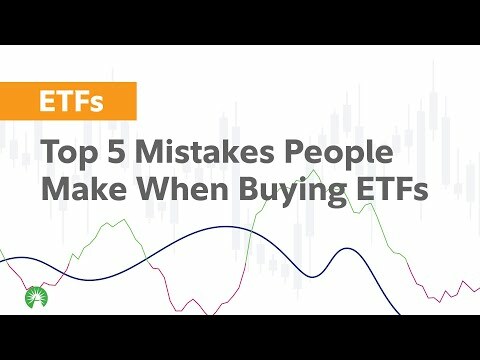 ETF.com's Dave Nadig discusses year-to-date ETF flows, the best and worst performing ETFs of 2019, and several recent launches including SoFi's "free" ETFs and the Procure Space ETF. Alpha Architect's Wes Gray explains the issue of closet indexing and offers perspective on how investors should approach factor-focused ETFs. 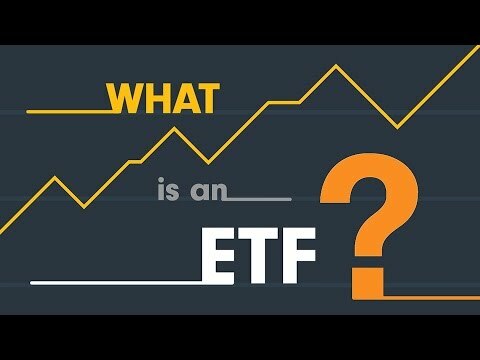 ETF.com's Dave Nadig discusses ETF flows, the best and worst performing ETFs, and recent ETF launches. Trim Tabs' Janet Johnston spotlights their All Cap U.S. Free-Cash-Flow ETF (TTAC). Niki Boyson, Professor of Finance at Northeastern University, discusses the opportunities and challenges with improving our country's financial literacy. 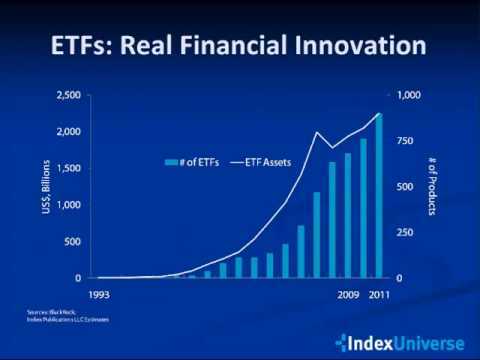 ETF.com's Cinthia Murphy offers a smart beta ETF "State of the Union". Cambria's Meb Faber spotlights the Cambria Trinity ETF (TRTY). The post Episode #131: David Rosenberg, “If Next Year is Not a Recession, It’s Going to Feel Like It” appeared first on Meb Faber Research - Stock Market and Investing Blog. The post Episode #130: Eric Falkenstein, “I Think in the Long Run (Cryptocurrencies) Are Going to Work” appeared first on Meb Faber Research - Stock Market and Investing Blog. The post Tweets of the Week appeared first on Meb Faber Research - Stock Market and Investing Blog. The post Episode #129: Meb’s Take on Return Expectations, Portfolio Construction, and Practical Market Approaches appeared first on Meb Faber Research - Stock Market and Investing Blog. The post Episode #127: Radio Show: Meb and Elon Musk Talk Shorting… Conflicting U.S. Valuation Indicators… and Listener Q&A appeared first on Meb Faber Research - Stock Market and Investing Blog. The post Tweets of Week appeared first on Meb Faber Research - Stock Market and Investing Blog. The post Episode #126: Karen Finerman, ‘Out-of-Favorness’ Is Appealing. The Difficult Part is Timing appeared first on Meb Faber Research - Stock Market and Investing Blog. The post Detroit Hustles Harder (EP.33) appeared first on Exponential ETFs. 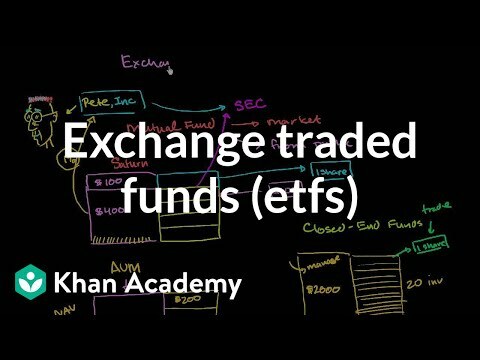 The post Smashing ETF Misconceptions (EP.32) appeared first on Exponential ETFs. The post Macro Headwinds & Mixed Signals (EP.31) appeared first on Exponential ETFs. 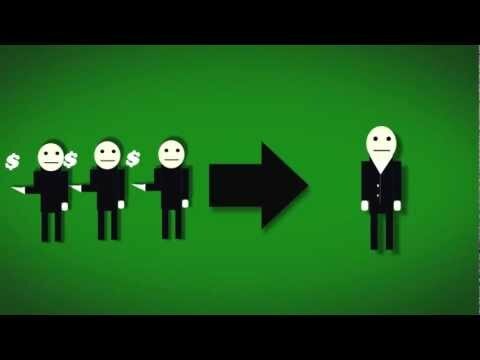 The post How Crypto Stole the ETF Mojo (EP.30) appeared first on Exponential ETFs. The post The Factor of Cap Weight (EP.29) appeared first on Exponential ETFs. The post Davis Advisors’ Kittsley On International ETF, DINT appeared first on RIA Channel. The post ProShares’ Hyman On The Value Of Dividend Aristocrats appeared first on RIA Channel. The post SEIA’s West On Serving The Aging Client appeared first on RIA Channel. The post Farris On Nuveen’s Full Suite Of ESG ETFs appeared first on RIA Channel. By accessing this content, you are opting in to receive information from this sponsor. The post April 2019 Investment Outlook appeared first on RIA Channel.